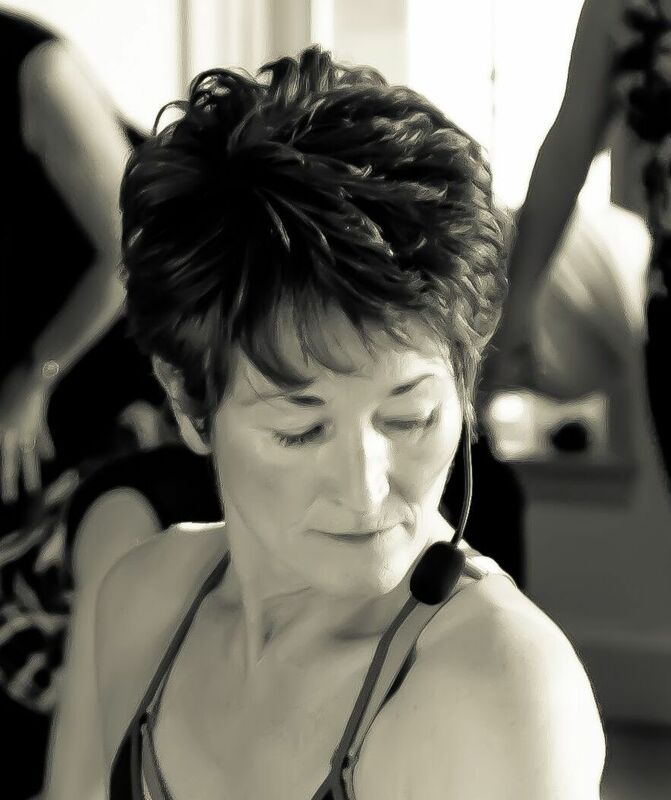 Clare is an experienced yoga and Nia teacher with a background in Thai massage. She understands that no two bodies are alike and will work with you to get fit at the right pace. Yoga is my passion. I’ve been teaching for more than 10 years and I love to share. I discovered Yoga and Nia as parts of a healing journey from constant back pain for over 20 years. My nursing career was over after a prolapsed disc, surgery, endless analgesic and medical procedures; raising my family with little support became the ultimate challenge on every level. Feeling the benefit over time from holistic techniques, swimming and exercise, the next step led me to yoga. I am keen to inspire other back pain suffers that the power to heal is within. 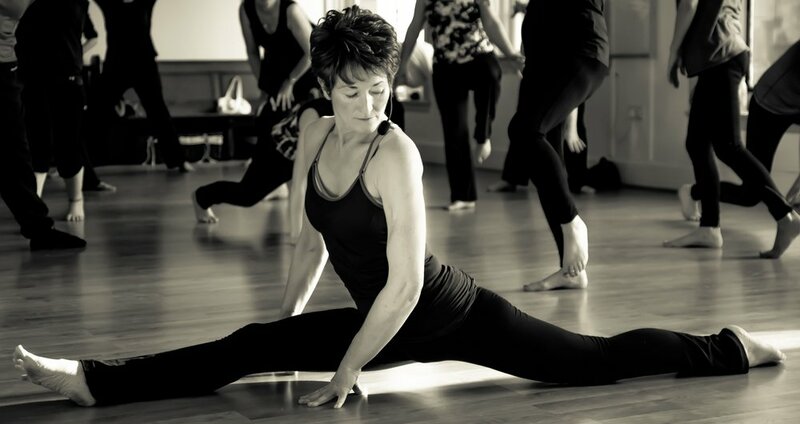 My journey of self-awareness has strengthened my passion in helping others explore the steadiness of yoga and somatic sense of freedom inspired by Nia. Even if you’re completely new to yoga or Nia, recovering from illness, condition or injury I invite you to you release stress and tension, and develop self acceptance, confidence and a happier healthy lifestyle through mindful movement. I’ve teach throughout Fife including areas around Lochgelly, Burntisland and Gleneagles in Perthshire.